Update 2: Looks like the kinks have been worked out, and it's now available on the Galaxy Tab 10.1. 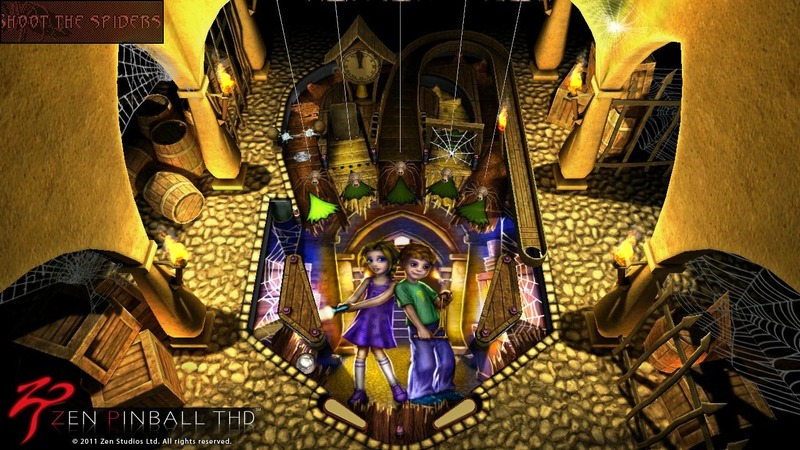 We first told you about Zen Pinball THD back in May, and it finally landed in the Android Market just a bit ago. I got the opportunity to test out the APK a few weeks ago, and I can assure you, it was well worth the wait. 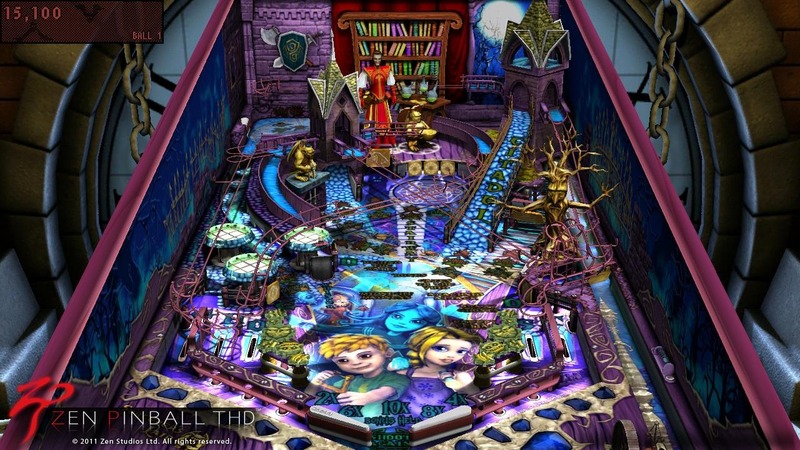 This is probably the single best pinball game that I've played on any device - the graphics are great, the tables are fantastic, and the overall feel of the game is absolutely stellar. There seems to be some confusion about device compatibility - this is for Tegra devices only. Zen comes with one free table (which also happens to be my personal favorite): the Sorcerer's Lair. There are also two additional tables available for purchase: Wolverine and The Fantastic Four. I haven't had a chance to check out the Wolverine table yet, but The Fantastic Four table is a mighty fun one, and I highly recommend it. Each table has its own set of environmental obstacles to overcome and bypass, some of which will take you into hidden, bonus tables if hit at the appropriate time. 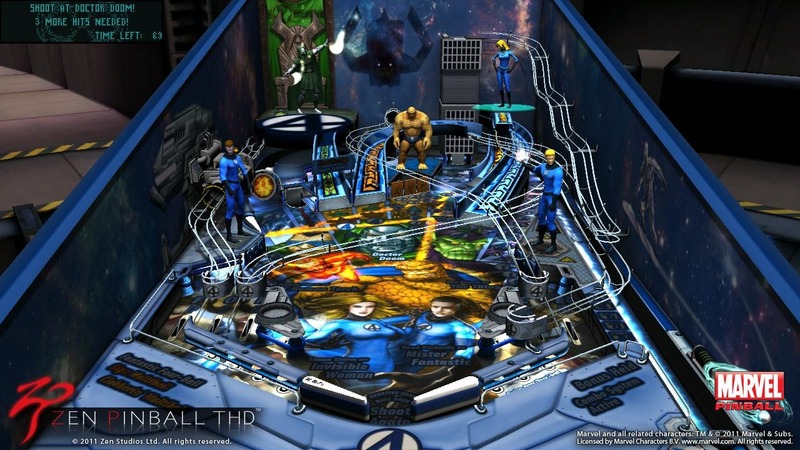 The characters also interact with the ball during gameplay, so no two games ever go the same way. 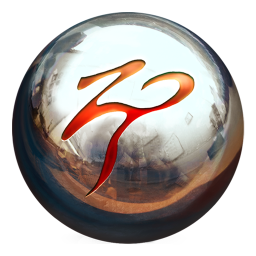 If you're looking for some super-slick pinball action on your Tegra device, then hit the widget below to grab Zen Pinball now! For some reason, the Market lists Zen Pinball as "not compatible" with the Galaxy Tab 10.1, though I was able to install it on the Acer A100 without issue. We've pinged the developer to see what's up with the lack of Tab support and will update when we hear something back. Update 1: It seems they're having an issue that is specific to the Tab 10.1, but we've been told that it should be fixed "within the the next few hours."